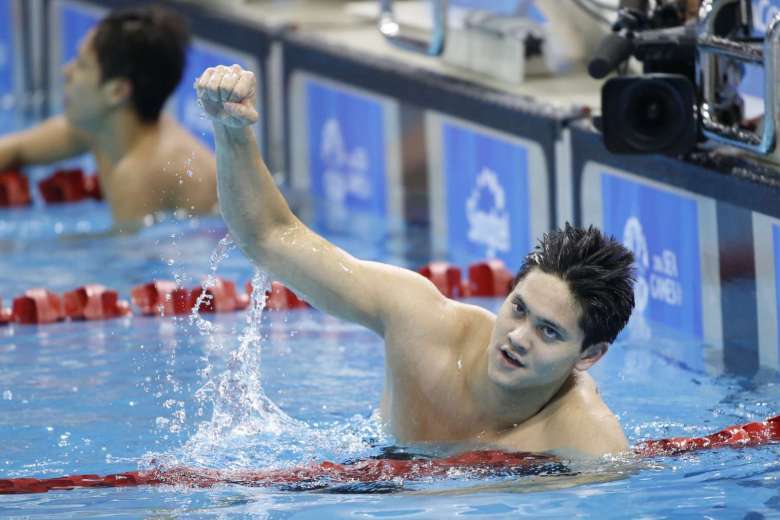 REC Joseph Schooling: Should Singapore’s First Olympic Gold Medallist Be Exempted From NS? As the new week begins, get ready for a display of hero worship like this generation has never seen before: Olympic gold medallist Joseph Schooling is set to arrive early Monday morning (15 Aug) at Belt 42, Terminal 3 of Changi Airport, fresh from his win at the Rio 2016 100m Butterfly swimming final held last Saturday. Beyond this week of celebrations (and there’s even a ComfortDelGro taxi promotion), what’s next for Jo after the euphoric gold dust settles? Schooling, aged 21, might be obliged to put on military fatigues instead of just a pair of swimming trunks in the near future, as his deferment from National Service comes to an end after the Rio 2016 Olympics. Granted in 2013, Joseph Schooling’s deferment from the mandatory 2 years of service in the armed forces was granted after an assessment of his prior records and competition potential. Speaking at a community event on Sunday (14 Aug), Minister for Defence Dr. Ng Eng Hen remarked to Channel NewsAsia that if Schooling “continues to meet those conditions” set for his deferment back in 2013, the swimmer may continue to have his National Service deferred. TODAY reported that it is “unclear” if Schooling will be requesting the Ministry of Defence (MINDEF) to grant him a deferment extension of 4 years, in order for him to train for the 2020 Olympic Games, which will be held in Tokyo, Japan. Parliament will formally recognise Schooling’s achievement on Monday (15 Aug), where the issue of his extended deferment is expected to be discussed. We could end up with a situation where less privileged Singaporeans are the ones compelled to put their lives on the line for the country. In a blog post, Dr. Cherian George of Hong Kong Baptist University writes about his stand against the total exemption of Schooling from National Service. An informal Twitter poll conducted by Popspoken revealed a different opinion, with more netizens voting for Joseph Schooling to be granted permanent exemption from National Service. REC Joseph Schooling? 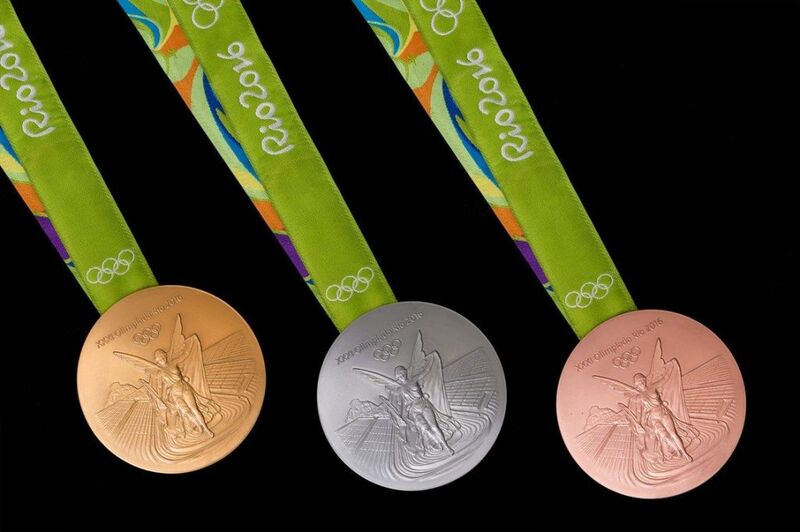 Do you think SG's first Olympic Gold medallist should be allowed to permanently defer from NS? NSF Firdaus Firlany spoke about the importance of basic National Service training, however demonstrative or emblematic. Mr. Firlany also spoke of the grey areas involved in the deferment assessment process and how competitions outside of conventional sports will be evaluated. This brings the question back to how the “case-by-case basis” of NS deferment is weighed and considered behind-the-scenes, and whether an Olympic gold medal – our nation’s first – is reason enough to bend the rules that have been so steadfastly defended. In any case, Joseph Schooling’s achievement marks a thrilling new beginning for our country. In an almost poetic fashion, Schooling has kickstarted our nation’s 51st year by obtaining an elusive medal – one that’s managed to escape us many times in the 50 years prior. After decades as a young nation, what better way to begin the next half-century of our story than with the motif of a transformative, golden butterfly?